Britain’s government has been forced to talk to Labour’s Jeremy Corbyn to save Brexit, Andrea Leadsom, its leader in the House of Commons, said on Sunday, suggesting ministers were ready to compromise with the opposition leader. In a statement released late Saturday, May admitted Brexit could only be delivered with support from the opposition Labour Party. 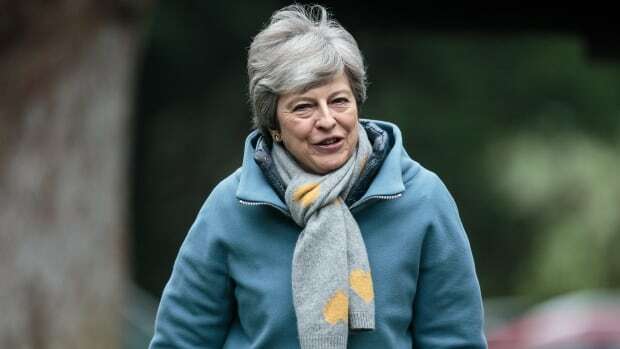 The prime minister acknowledged that her plan to pull Britain out of the EU had now been rejected by MP’s three times, and after failing to win over her own party and Northern Ireland’s Democratic Unionist Party, May said “a new approach” was needed. “If one country was to veto an extension and, as a result, impose hardship on us, real problems for the Dutch and Belgians and French as neighbouring countries (to the U.K.) … they wouldn’t be forgiven for it,” he told Ireland’s RTE radio.